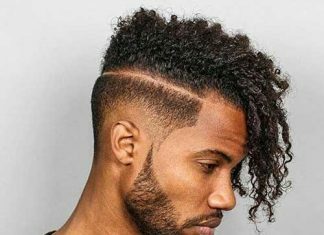 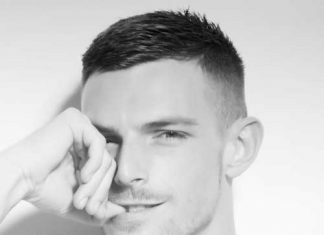 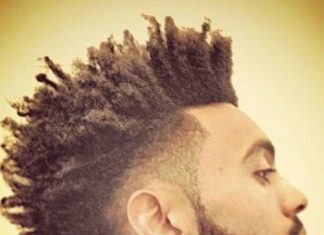 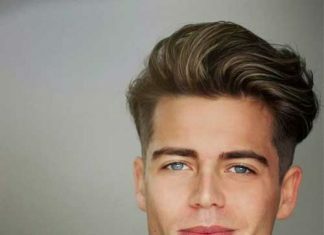 Would you like to see eye-catching men’s hairstyles and hair colors? 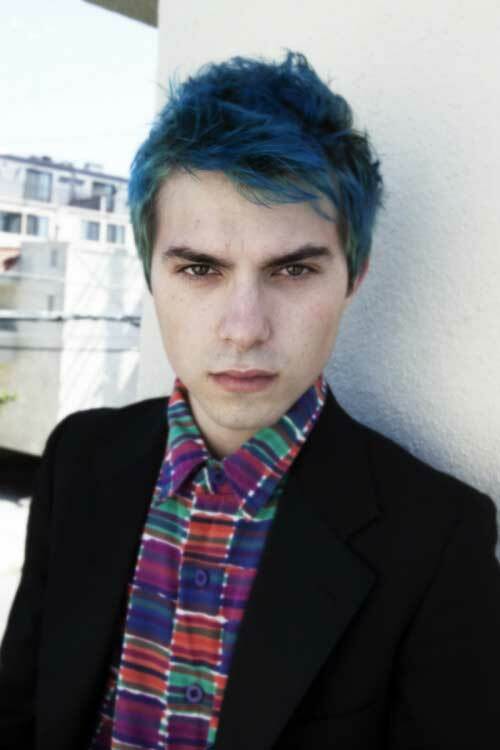 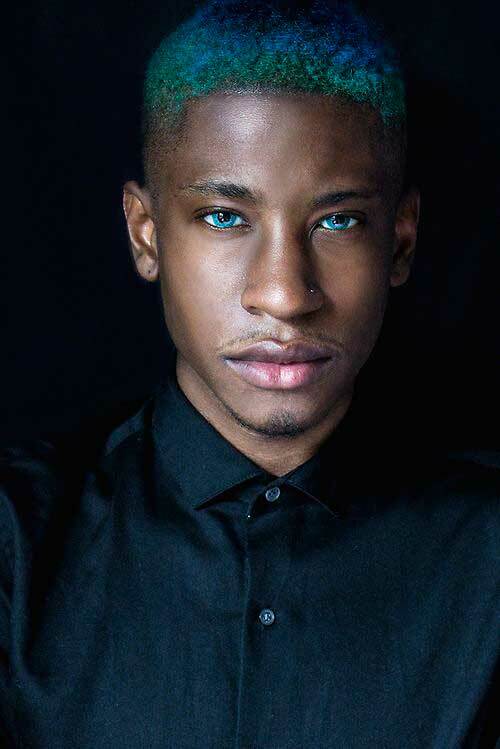 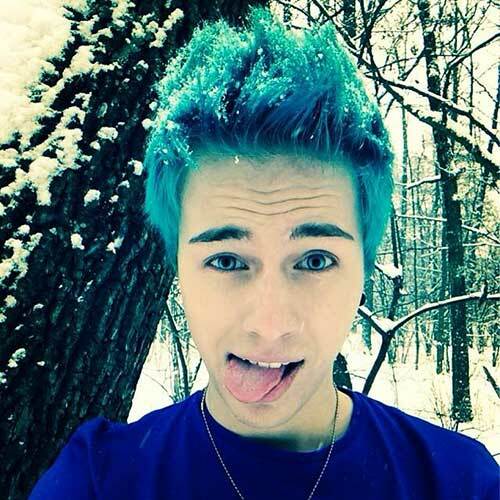 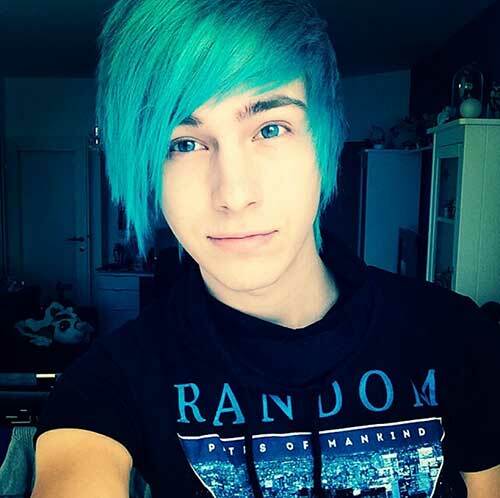 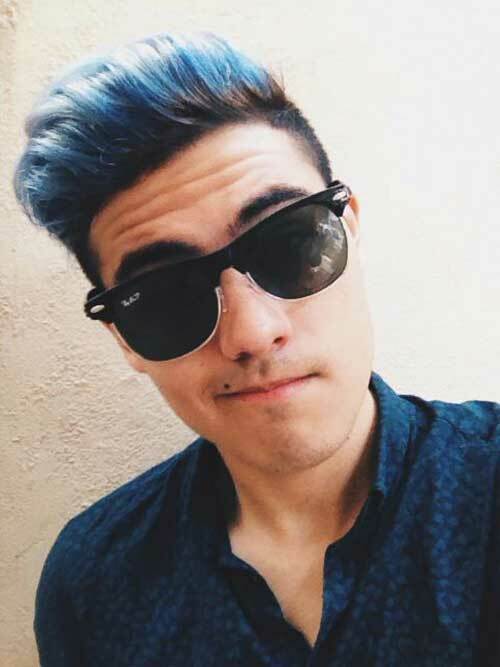 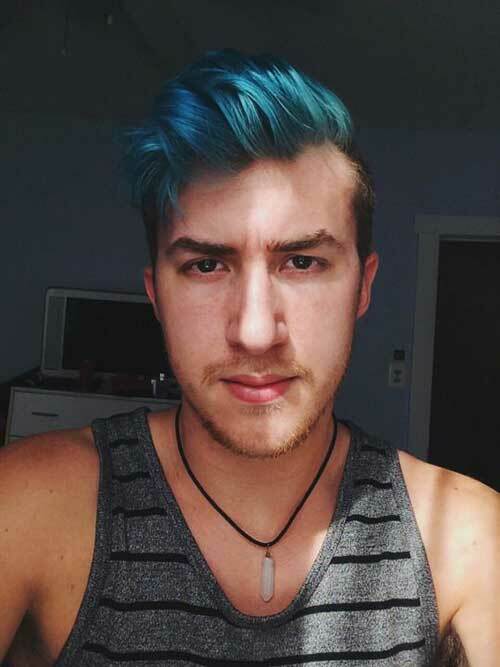 Here we have gathered Blue and Green Hair Colors On Guys that can be inspiring for some! 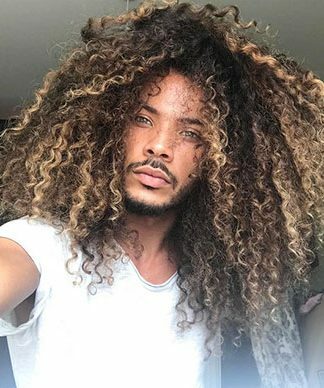 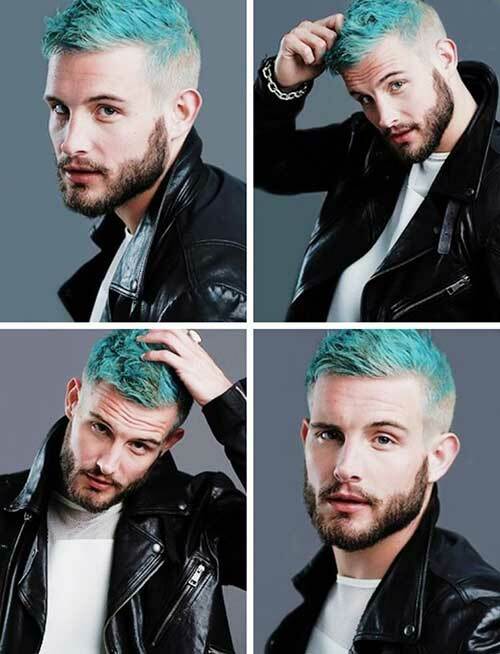 Pastel hair colors and rainbow hair is now in trends and men are dyeing their hair with incredibly different hair colors too! 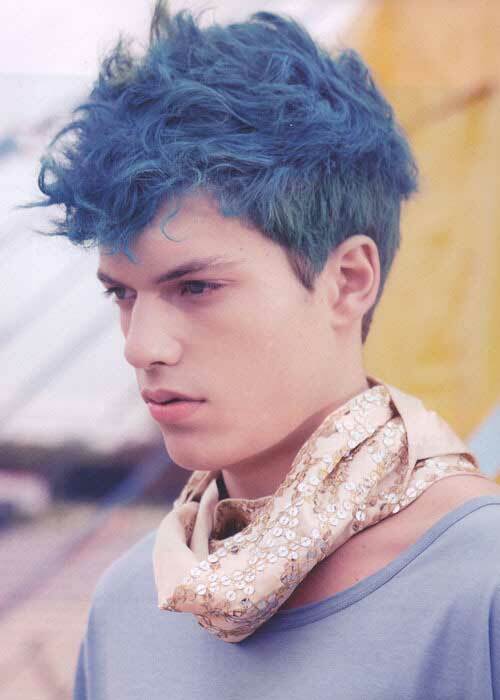 Green and blue is one of the most preferred hair colors among guys. 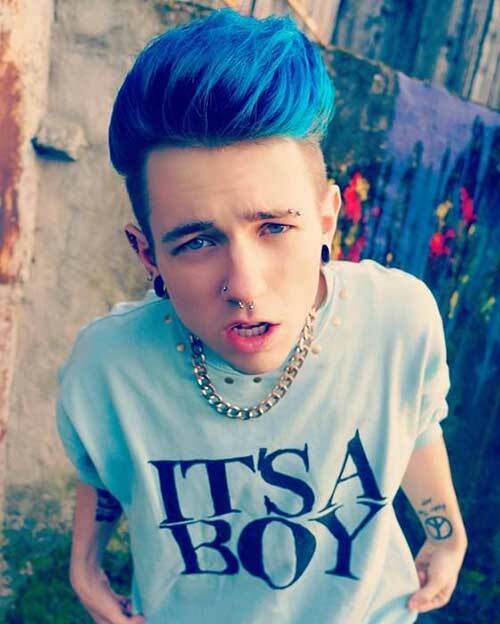 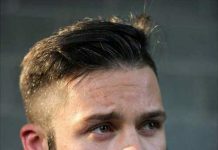 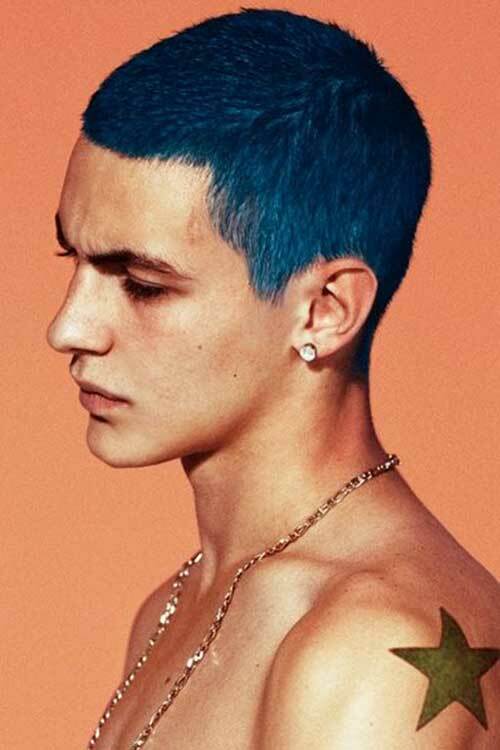 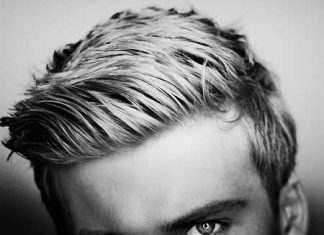 Young men are free to dye their hair with different and unusual colors. 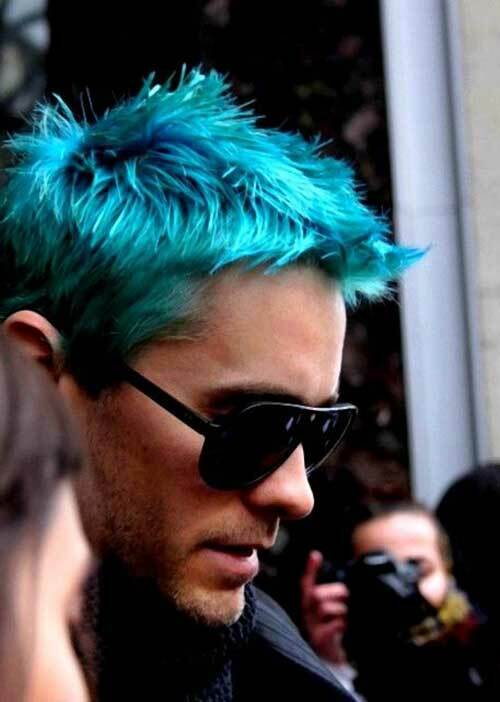 You can dye your whole hair green or blue or you can apply only at the ends or your long hair on top of you head. 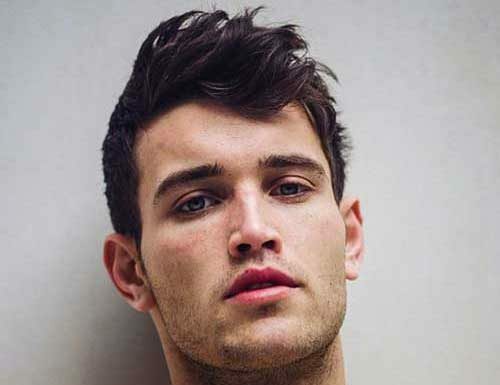 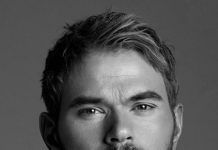 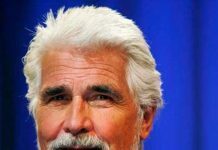 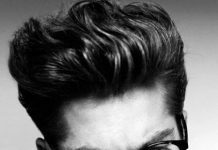 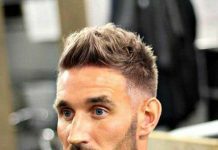 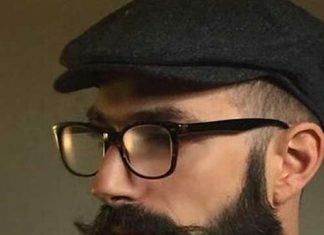 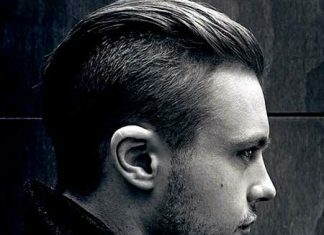 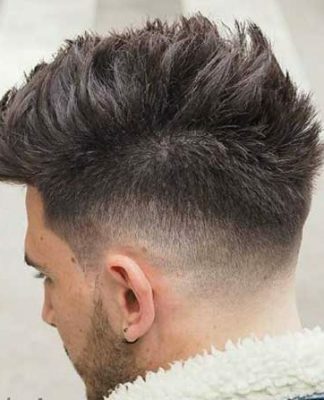 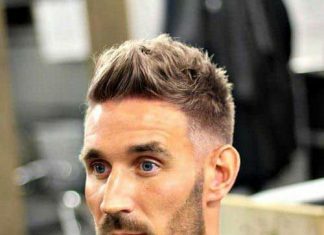 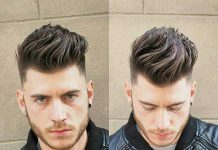 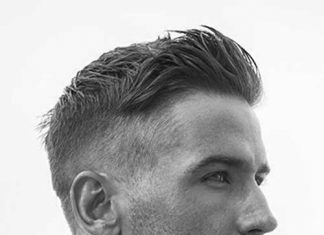 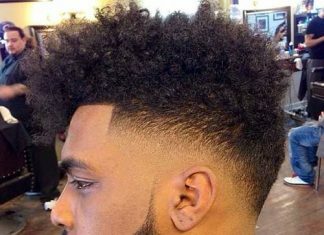 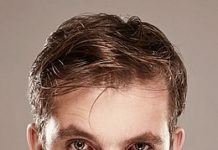 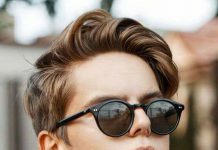 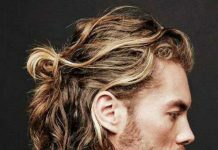 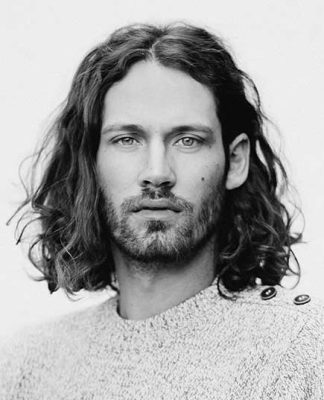 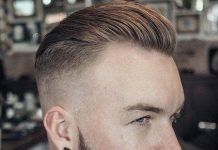 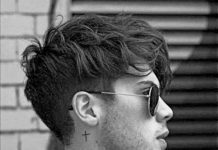 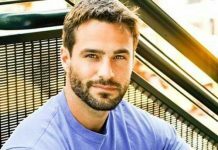 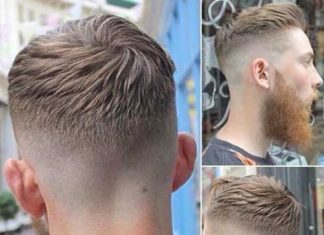 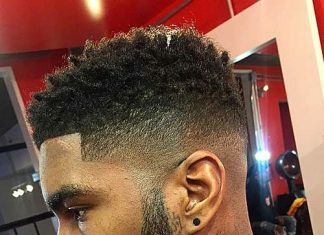 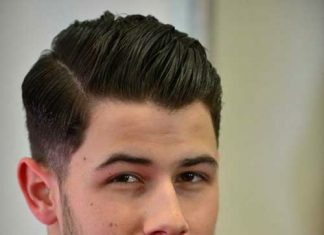 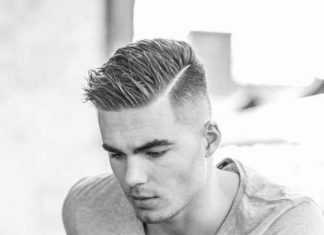 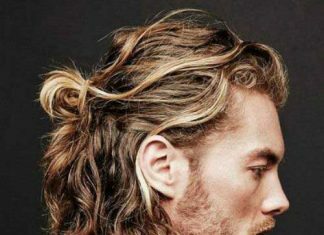 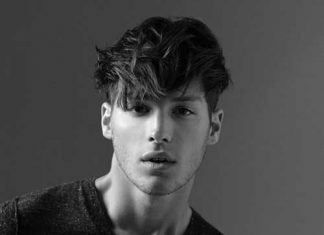 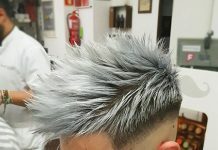 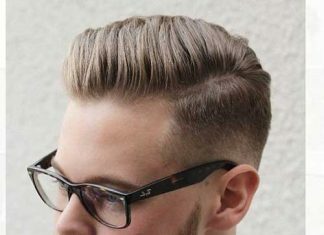 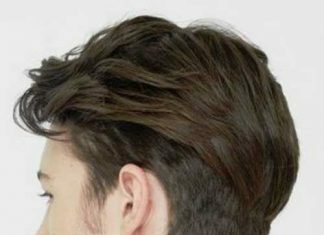 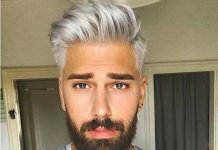 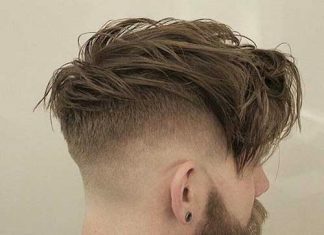 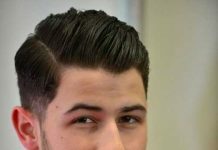 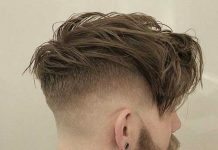 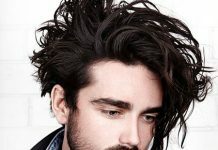 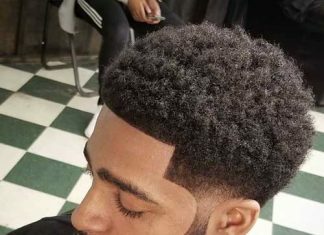 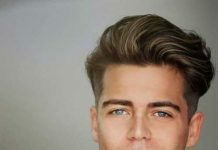 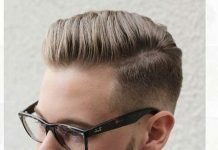 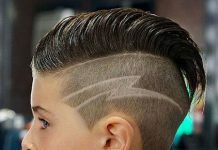 When you are at a certain age with a decent job you will not be able to do that so if you are into unique and eye-catching looks here we have collected dyed hairstyle ideas for men, check our gallery and be inspired by these looks!